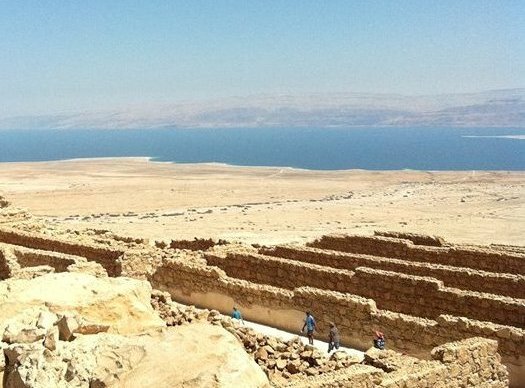 If you want to explore the extraordinary land of Israel on a group tour, we recommend the Israel travel tours of our Israel-based partner Bein Harim. They offer both multi-day and one day tours all over the country. At every corner, there is something amazing - it can be the magic of ancient Jerusalem, breathtaking desert landscape or the ancient ruins of Caesarea and Acre. Their guides are friendly and inspiring and we've gotten great feedback on their well-organized excursions. 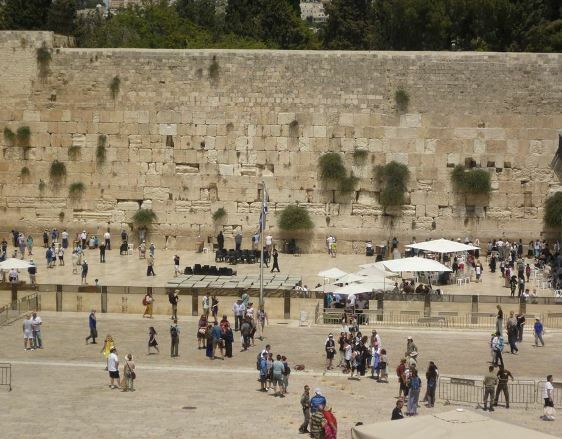 Learn more about organized, single day tours in Israel here. Read on for the three main 'flavors' of organized, multi-day tours! The tour base price is $ 715 per person for a double room for four days, with optional extras. Fall in love with the wonders of Israel on these classic Gems of Israel Tours. Experience the thrilling heritage of the Jewish nation in the Land of Israel, exploring both ancient and modern history. 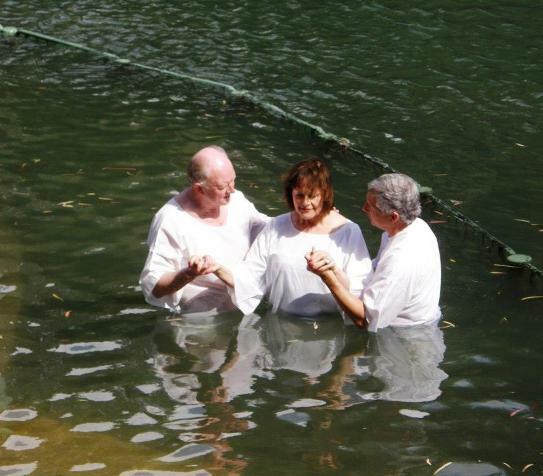 You will be inspired as you follow in the footsteps of Jesus and explore the Christian heritage where it was born, in the Holy Land. Are you looking for something different? No problem! With our private tour guide, you can customize your Israel travel tour to fit your exact wishes and schedule. Perhaps your own private bar or bat-mitzva tour, an adventurous water and hiking tour, a food and wine tour or an archaeology tour.